In 1989 I was a 18-year-old kid standing in a sea of red (Reds & Red Sox) watching Johnny Bench & Carl Yastrzemski be inducted into the Baseball HOF. That day I swore to myself that should I ever had a son of my own I would bring him to Cooperstown to see an induction ceremony. 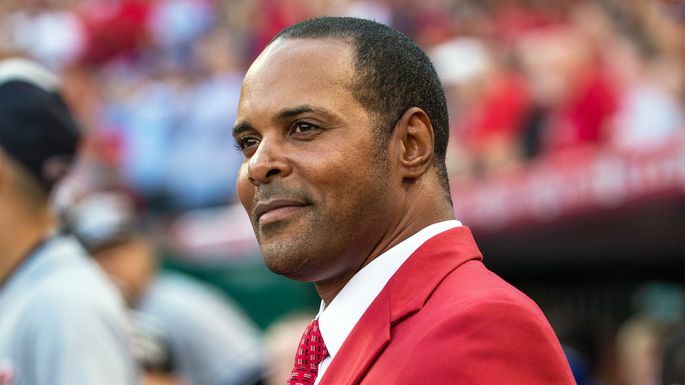 This weekend I fulfilled that promise driving my 7-year-old son 2,000 miles roundtrip from SC to NY to see Barry Larkin’s induction. This Reds fan couldn’t have planned a better weekend in his dreams. It was a treat seeing so many hall of famers in one place and having a catch with my son before the ceremony began made for a perfect weekend.